Everyone loves a party', particularly the host if the catering is taken care of, allowing you to enjoy the occasion and have time to talk to your guests! Let us take away the hassle and stress of organising the food. Whether you are at home or at a venue we can provide a great a selection of original, home-made dishes. From healthy snacks to a gourmet feast! All occasions are individual to us and we treat each and every one with attention to your particular requirements and every detail. Whether you would like canapes, hot or cold buffet , barbeque or a more formal sit down approach, the choice is yours. 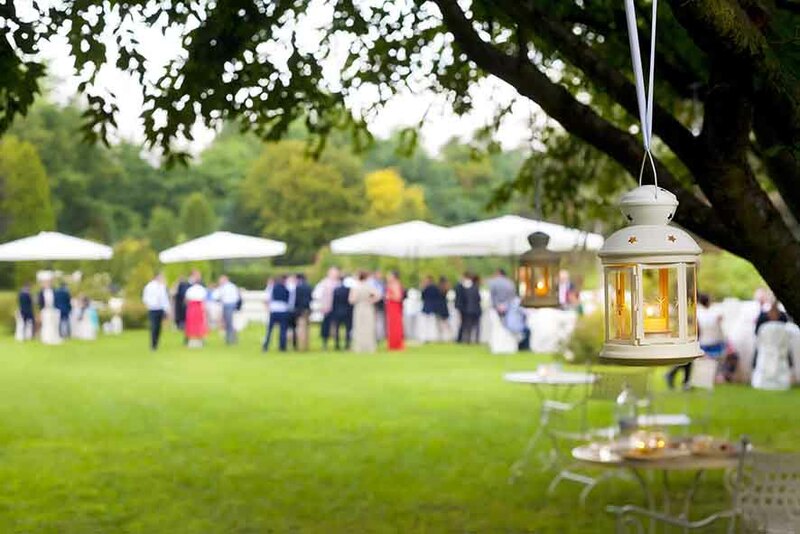 We can provide canopies & marquees in many shapes and sizes including any necessary lighting and music. A fully stocked bar and dance floor are also available. All our marquees are supplied with crockery, cutlery, glasses & tableware as necessary and can be decorated internally to your requirements. In addition we also supply floral arrangements and entertainers. We are able to provide a package price tailored to your particular event and budget. Please give us a call to discuss the choices.